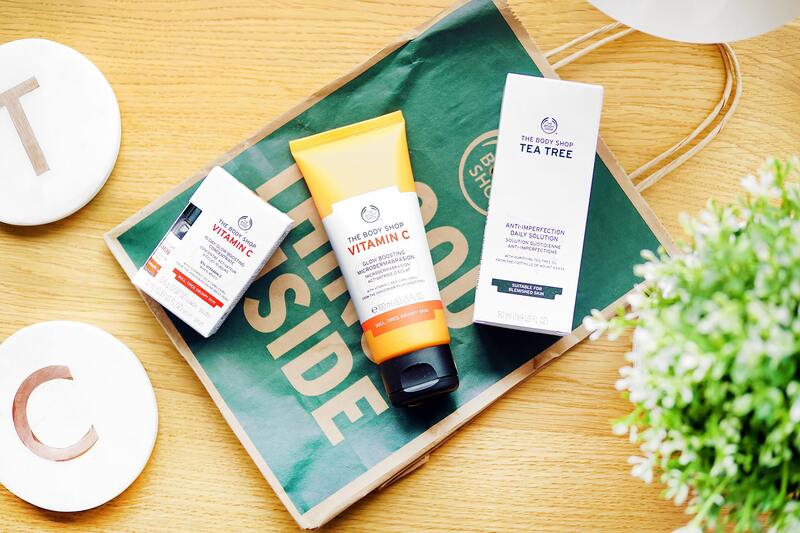 If you’re out and about over the next week, The Body Shop have 3 For 2 on all skincare products. I took the opportunity to stock up on favourites that I can’t keep enough stock of, but you should definitely take the opportunity to explore some of their amazing new skincare launches, including Tea Tree daily treatment, Vitamin C gel and pretty much anything from the Drops of Youth Collection. If you’re able to get out today, it’s a double points weekend too so you can earn your £5 much quicker. But if you’r rather stay in doors in this miserable weather with a blanket and cup of coffee, you can get 35% off online using the code 14666 (I believe there are some exclusions in this). This article first appeared on MANFACE written by Thom Watson. It was published on Sunday 19th March 2017 and was last updated on Monday 3rd April 2017 at 12:24pm. It's categorised under The Body Shop where you'll find more related content.